you are interested in buying or selling..THANKS MUCH!!! 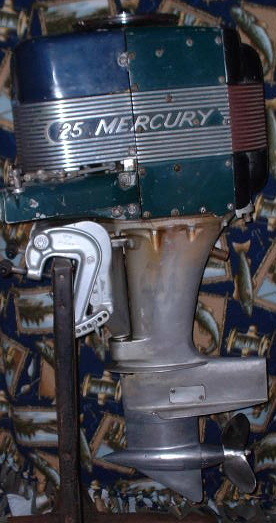 We post lots of ads on the Antique Outboard Motor Club Webpage…We will also be adding our inventory link to this site SOON! THANKS MUCH AND HAVE FUN!! 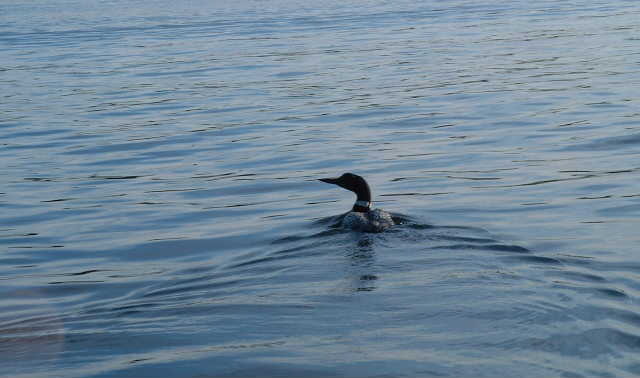 OUR STATE BIRD IS THE LOON.......YES.....YOU GUESSED IT...MINNESOTA!! !